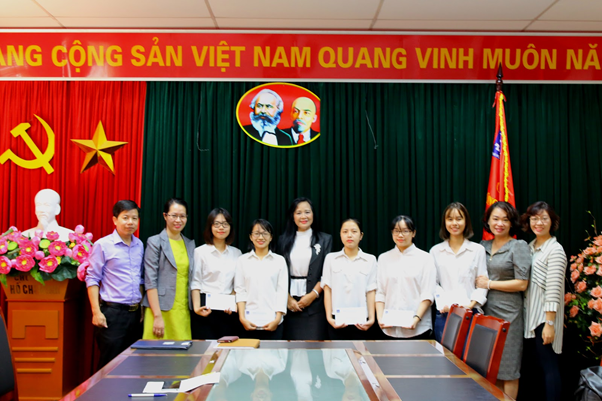 On December 6th, 2018, ULIS-VNU held an awarding ceremony of the Han Soo Kong scholarship in 2018. This was the second time in 2018 the scholarships were awarded to ULIS students. This is a special scholarship of a Korean businessman, Mr. Han Soo Kong. These scholarships have been regularly given to ULIS students who acquire good achievements at study regardless of their difficulties. Attending the ceremony were Assoc. Prof. Dr. Ngo Minh Thuy, ULIS’s Vice President; MSc. 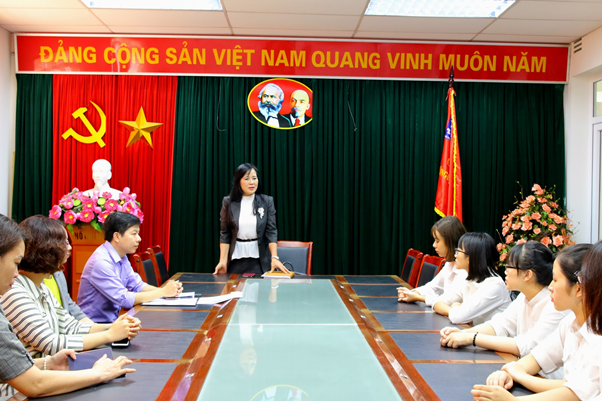 Nguyen Van Doan, Deputy Head of the Politics and Student Affairs Office; MSc. 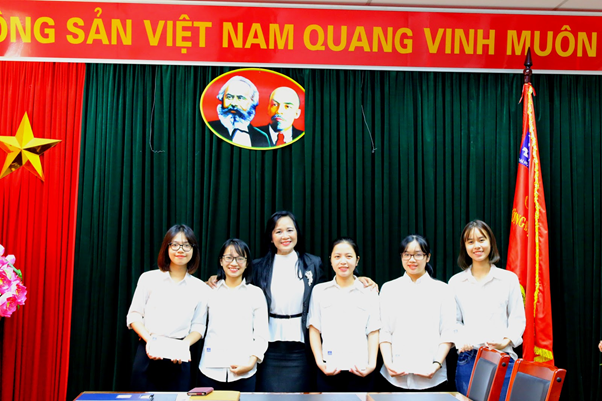 Nguyen Thuy Duong, Vice Dean of the Faculty of Korean Language & Culture, ULIS’s staff, and 5 students who received scholarships this time.